Just have an anthropomorphic animal doing a thing! Welcome to cartoons in the 90s, everyone! 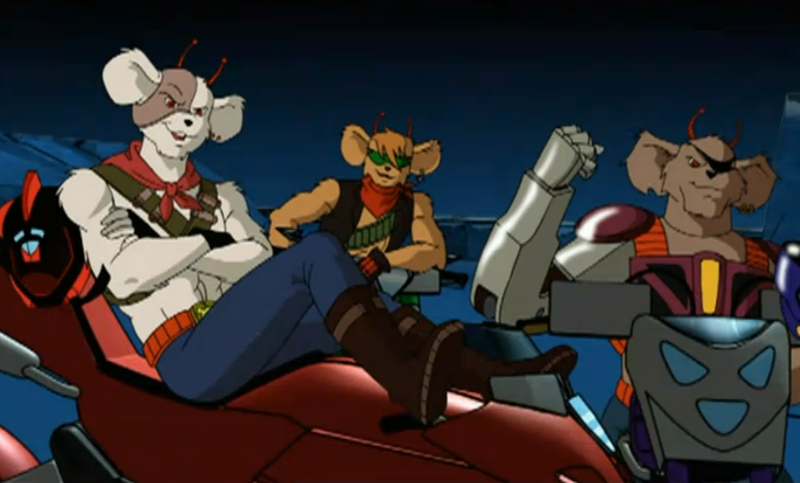 Jim, Katie and Tony look at Biker Mice From Mars, discover the word “mousehood”, look at too many abs on mice, discuss female mechanics and read some of the most messed up fan fiction ever written on anything ever.